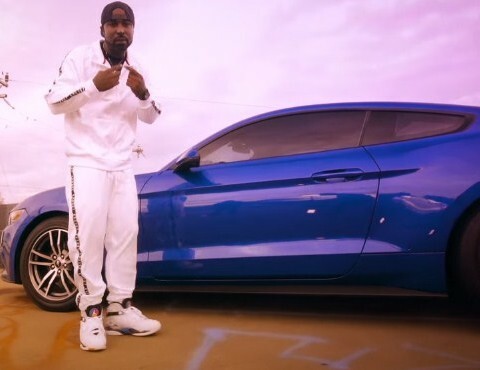 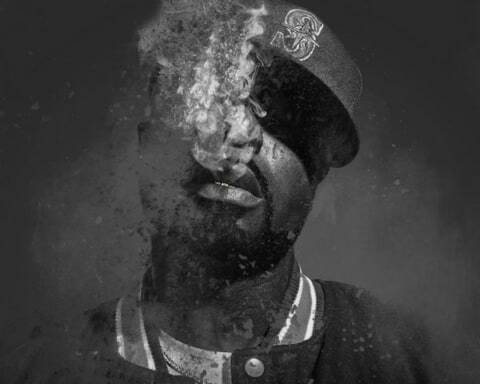 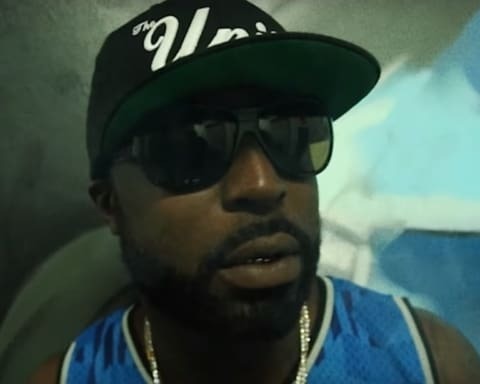 Young Buck drops the video for ‘Where They Do That At’. 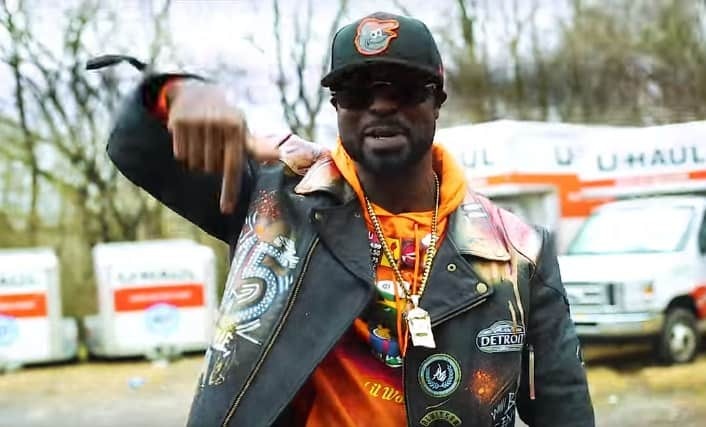 After giving us two new projects ‘10 Politics‘ & ‘10 Felonies‘ recently, Young Buck continues releasing new material as he drops the video for his new song ‘Where They Do That At‘. 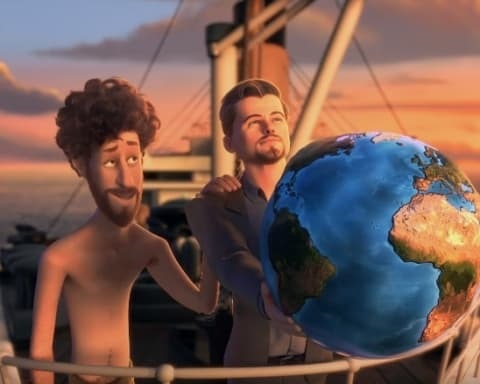 Watch it below.